As a locally owned and operated hearing center, we have the freedom to help you make the best decisions for your hearing health care. With our family-friendly atmosphere, you won't find anyone pushing an "aid of the month" here. We offer a full line of custom and behind the ear instruments in the latest technology to fit your lifestyle. 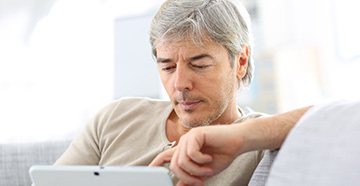 If hearing aids are recommended, we offer a 30-day trial period to ensure you are completely satisfied and have the most appropriate aids for your hearing needs. 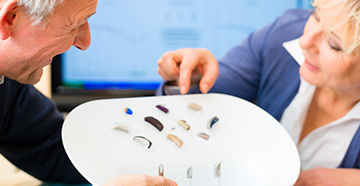 Our office is equipped with the latest technology for evaluating and diagnosing each patient with their specific type of hearing loss in order to provide them with the most appropriate solution. 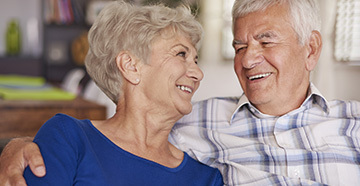 We offer the latest in hearing aid technology and will only make a recommendation based upon your individual hearing loss, lifestyle, and any other factors that are unique to you and your situation. 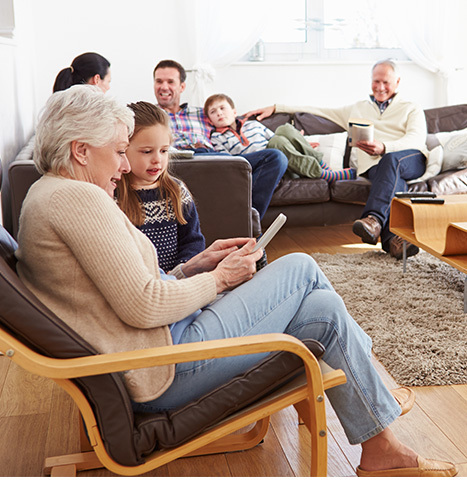 Hearing Aids can open up a new world of communication with friends and loved ones. We know that hearing loss and the possibility of using a hearing aid can be a frightening and sometimes an overwhelming prospect. Our trained staff strives to make your experience as informative and comfortable as possible by providing a family friendly atmosphere while still maintaining a highly professional standard.